WebQuest: �Vamos a Costa Rica! Welcome: �Vamos a Costa Rica! 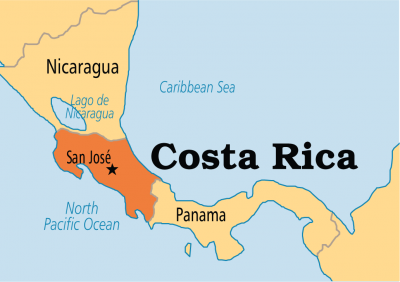 Description: Students in my Level 2 Spanish Class will experience Costa Rica via online sites. They will record and later present information to classmates. Description: What do you already know about Costa Rica? Jot down your answer on your Travel Document!